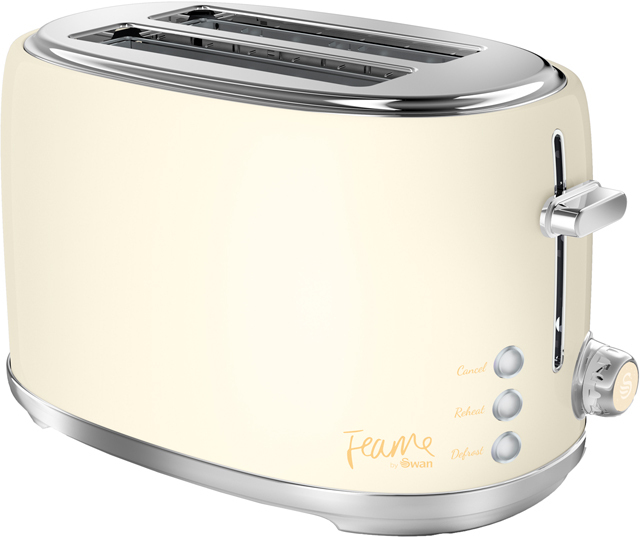 Add a splash of colour to your kitchen with this lily 2 slice toaster from Fearne By Swan. When you’re preparing smaller items for breakfast, like tasty crumpets and slices of fruit loaf, the high lift function makes it totally effortless to remove them without burning your fingers. If you need to quickly prepare lunch for the day ahead, the defrost feature thaws out frozen bread in no time. 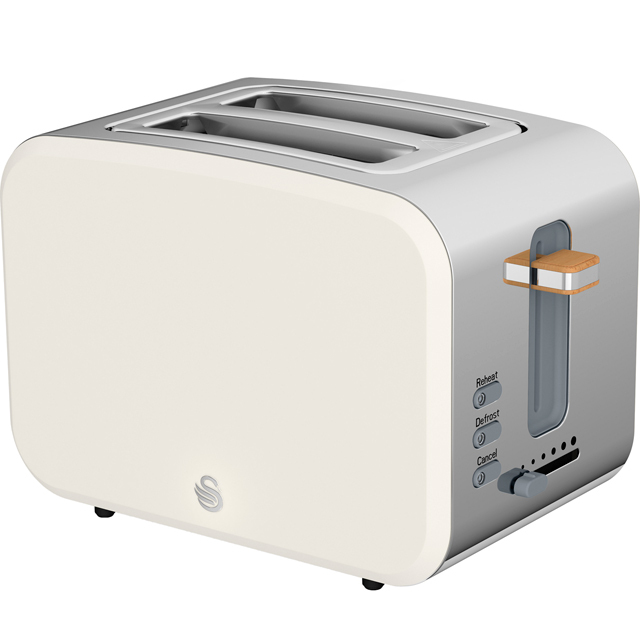 It also has an auto shut off feature, which automatically turns itself off once your toast is ready. This model is really easy to keep clean too, thanks to the removable crumb tray. The toaster was bought for my Mum who suffers from dementia. The toaster was designed not to burn toast, which my Mum was prone to do. Burnt toast of course sets off the smoke alarm, which could alert the Fire Brigade. The toaster is working as planned so far, and this helps my Mum remain independent for a while longer yet. 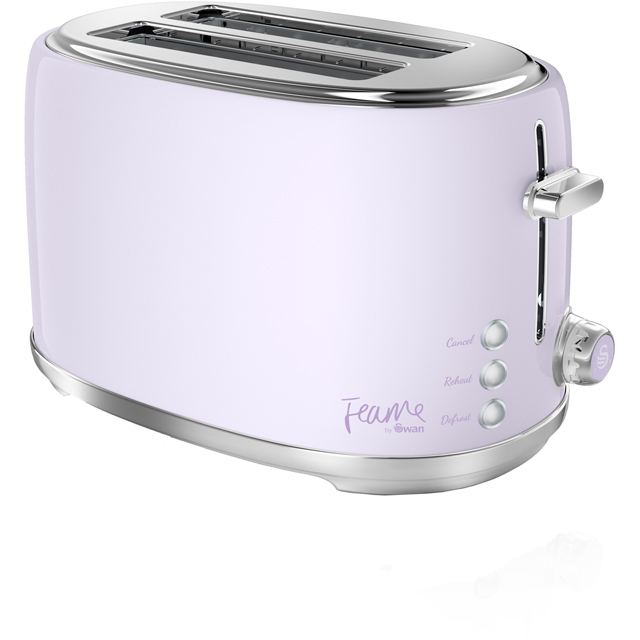 Who wouldn't want a lilac toaster? 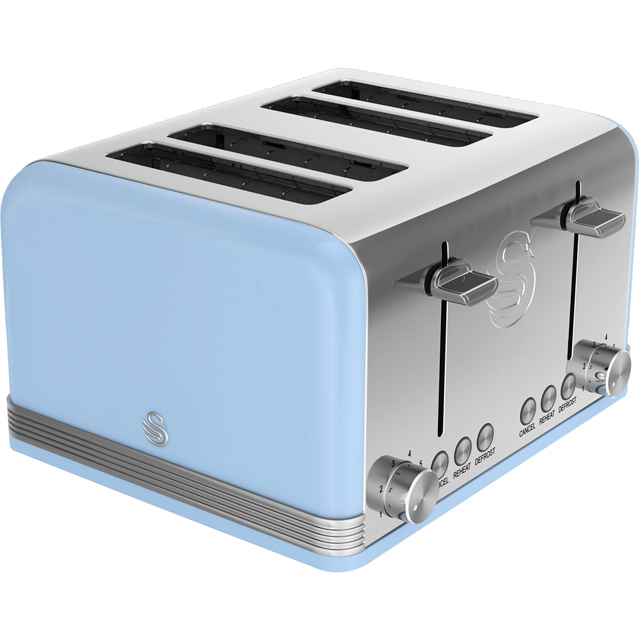 Literally the prettiest toaster I have ever owned. 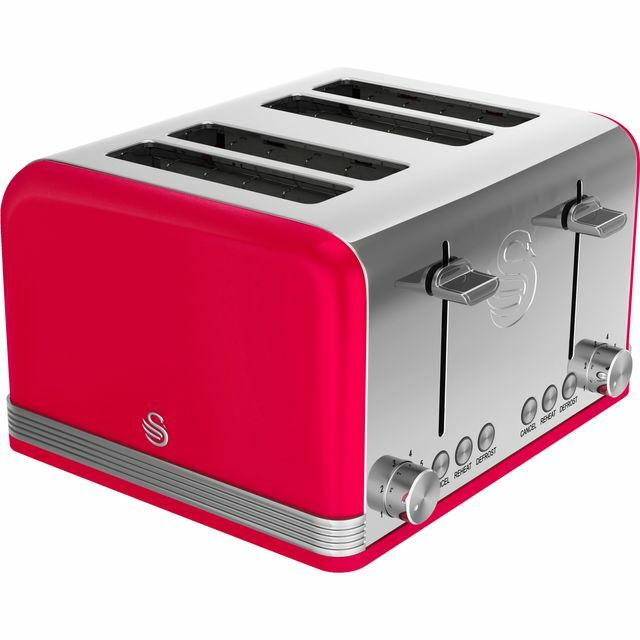 I've seen lots of dark coloured toasters (or white) before- but this one really caught my eye! Wide slots take nice thick slices of fresh bread too. * ST20010LYN_LY was at the higher price between 19/03/2019 and 10/04/2019.